This metering pump filling machine is specially made for all viscous materials, such as lubricant, petrol, engineer oil etc. 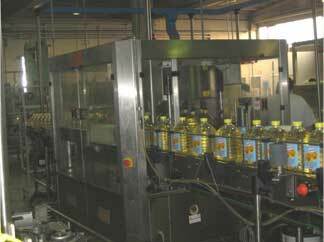 The machine adopts position pump for filling. 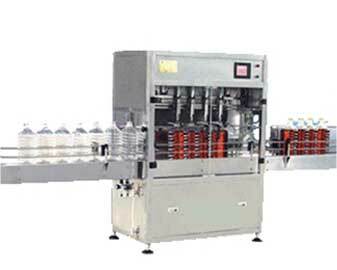 By adjusting the 100 mlL position pump, it can fill 1L/ 4L/ 5L bottles, with quick speed and high precision.